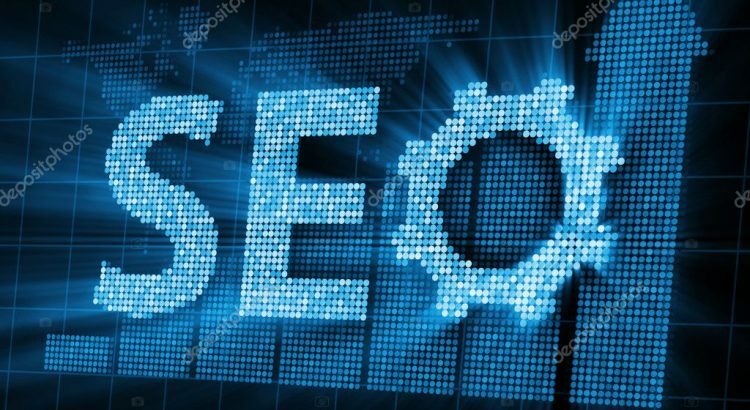 Colorado Springs SEO is guaranteed to use 100% all natural, organic, whitehat search engine optimization to put your business on all the major search engines: Google, Bing, Yahoo! and Ask.com. Located centrally in Denver, Colorado, we are offering professional SEO consultation, analysis and development. Performing good, aggressive, whitehat search engine optimization benefits any website that is to be found on the internet. As far as business goes in this day and age, having a good business website is essential! The only thing more important than having a visually perfected website is to have a website is easily found by your new clients that did not know about your business before they found you one of the search engines. The websites that we develop from scratch with good, healthy organic SEO techniques, where before the pages are created, the search engine optimization is first planned out and then those pages are visually created around the white hat SEO. The need to be found on the internet is primary to your business website! Whether you use us to totally design and build your website or just as an SEO Colorado for your existing website, we WILL insure that your website is found by your new, prospective clients. We will not guarantee you an exact placement on the search engines as some unsavory website development companies might do, because no one can absolutely guarantee a #1 spot, but we do guarantee that you will be very satisfied with the results. We will show you how we take advantage of all the various white hat methods, too numerous to mention here, to start climbing to the top of all the search engines. Now since Google has been ruling the internet for the last decade as the #1 search engine, the next three major search engines, Yahoo!, Bing and Ask.com have slightly changed the way they comb the net in order to show different results than Google might. It is key that your website does well in all four of these search engines! 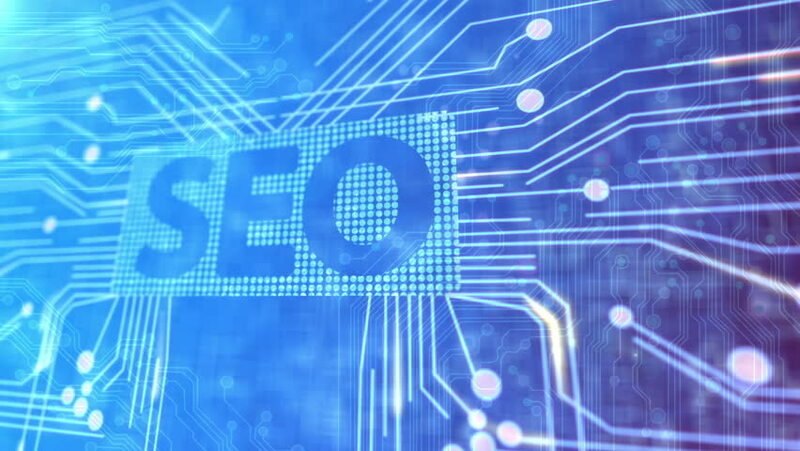 The organic, whitehat techniques employed by our knowledgeable staff will assure even the most doubtful business owner of receiving good search engine rankings. Are there competitors of yours showing up ahead of your website and you don’t understand why? One SEO consultation with our experts can show you why this is happening. We will examine both your website and your competitors as to how well they do on the search engines and to see what is putting them where they currently are. Once that is done, we will be able to advice you how to jump ahead and stay ahead of your competitors!